Deliveron was founded on the idea that software consulting should focus on more than just the technology being implemented. From our founding in 2006, Deliveron has focused on recruiting and hiring top-level consultants who have a passion for technology and the drive to work with businesses to build the best solutions possible. We love to solve our clients’ business problems using context-driven disruptive technology behaviors and solutions which positively change individuals, teams, cultures, operations and revenue opportunity. 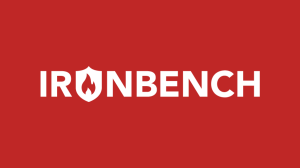 IronBench is a Des Moines, Iowa area software product company built to make cloud adoption, operations, information security and regulatory compliance easier to understand, implement and manage for companies of any size in any industry. IronBench offers a suite of security products designed to help companies securely adopt, implement and evolve cloud ecosystems (IronBench Cloud Config), securely manage Linux assets (IronBench Access Manager) and understand and manage organizational regulatory compliance status in relation to relevant industry standards (IronBench Compliance Navigator). 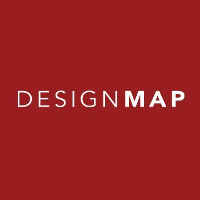 DesignMap is a full service design consultancy that specializes in making enterprise software easy to use. 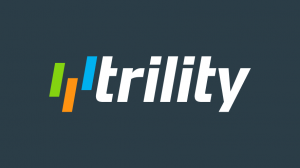 We bring years of experience from our work with industry leaders to deliver smart solutions that make enterprise software great.